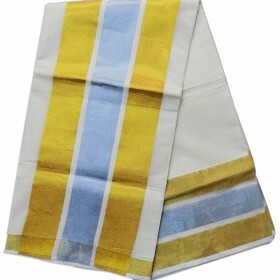 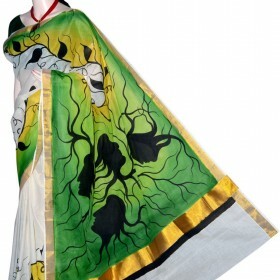 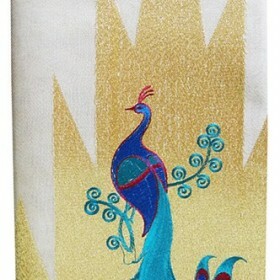 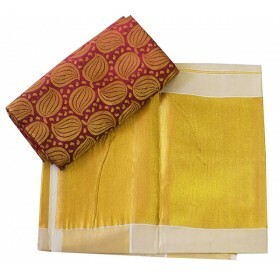 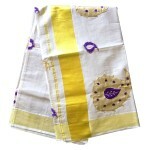 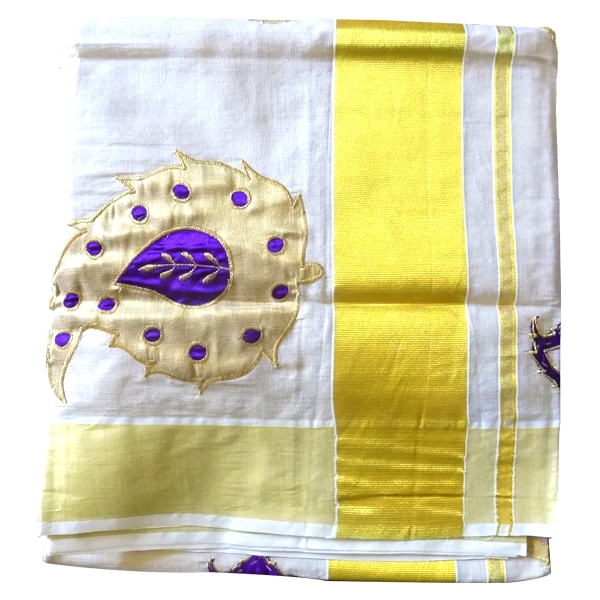 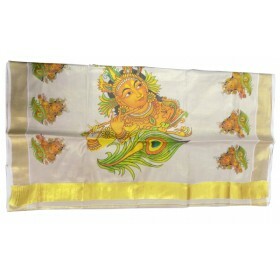 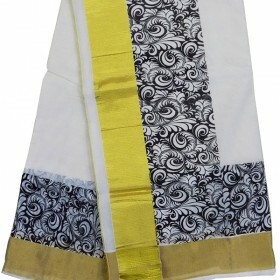 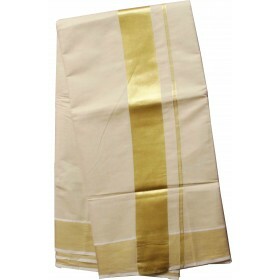 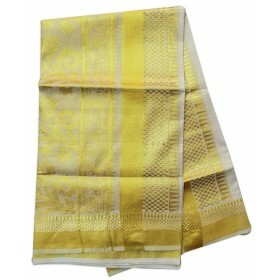 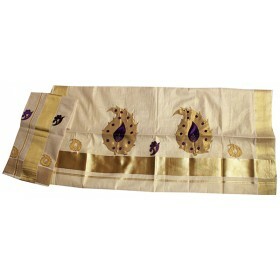 Buy kerala special tissue kasavu saree.its custom designed kuthampully tissue kasavu saree with golden mango design. 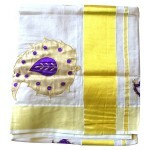 All keralites wish to wear the kerala traditional tissue design kasavu saree. 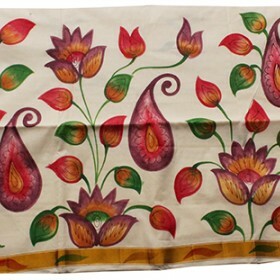 It comes with 3 inch large border with mango design.